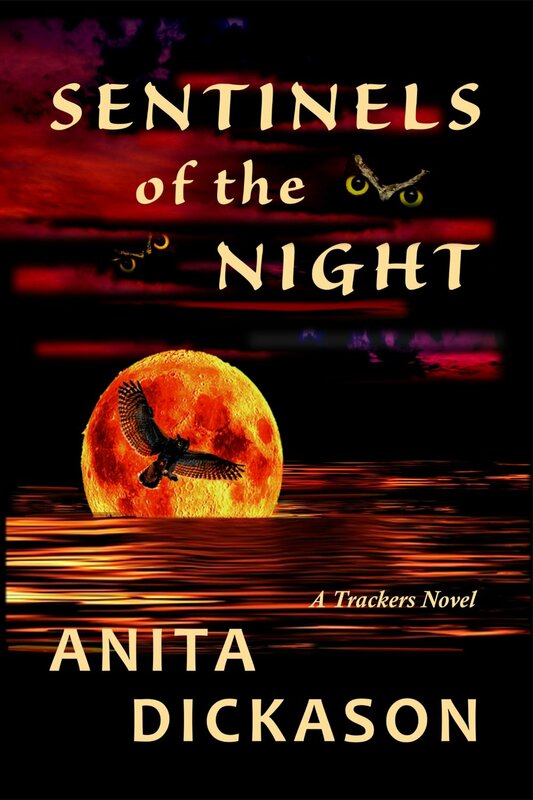 Sentinels of the Night is the debut novel for the Trackers Unit, a paranormal FBI team. I wanted each character to have a different ability. For many years, I have been fascinated by myths and legends of the Native American Indians along with Irish and Scottish folklore. It is from those ancient tales that I draw my paranormal ability. Cat Morgan is the lead character in Sentinels of the Night. Her fellow agents believe she has a built-in homing device to find the bodies of murdered victims. They are mystified by her inexplicable ability and have dubbed her the Witchy Woman. Nicki Allison is the research guru for the unit. She excels in logistics and research with an ability that defies logic. Ryan Barr is the unit profiler. If Nicki’s brain is hard-wired to a computer, Ryan’s has a direct link to the killer’s mind. 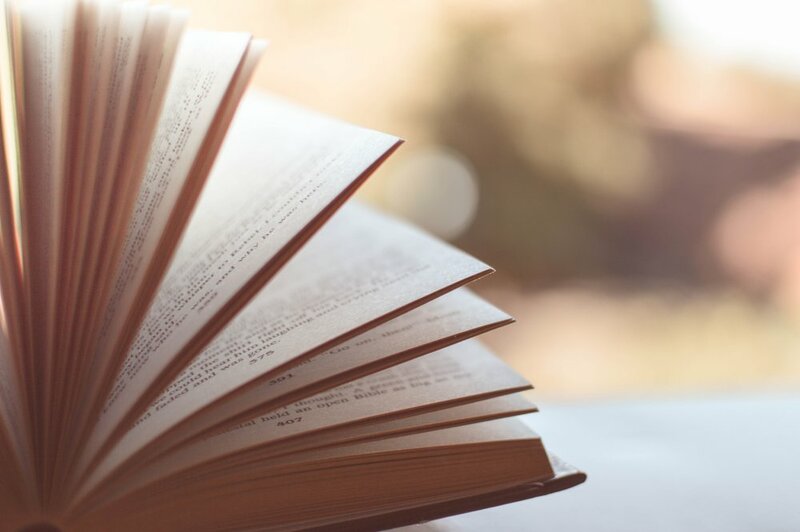 Adrian Dillard has a singular talent for reading a crime scene and connecting the dots along with an uncanny sense when someone is lying. Blake Kenner joins the team in Going Gone!, the second Tracker novel. His spit and shine military background doesn’t seem to be a fit with the quirky abilities of the rest of the team. My favorite character, though, is Scott Fleming, the head of the unit. He is the mysterious power behind the team. He has been given an extraordinary level of freedom by his superiors. When he seeks out the agents for his team, he has a surreptitious list of qualifications. Case files of field agents are searched as he looks for anomalies in the agent’s investigation. Many qualified agents are passed over and not offered a position. His actions light a fire in the Bureau rumor mill. What is Fleming up too? Even the agents he selects are unaware he knows what they hide.